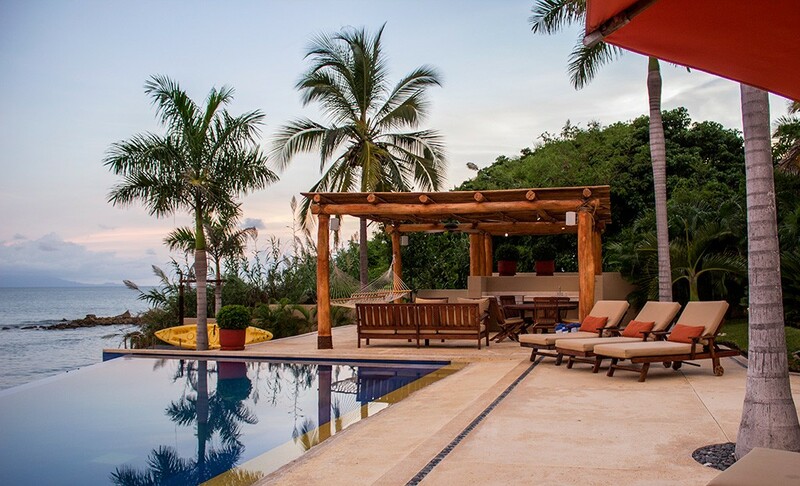 Casa Cantamar at El Farallon, Punta Mita - was designed as an environment for relaxation. 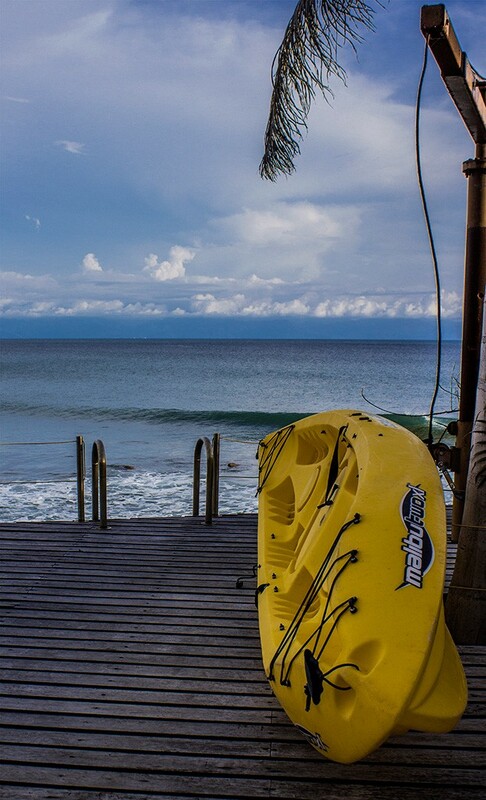 Spend your days in time with the rhythm of the surf. Here, life is once again carefree and simple. 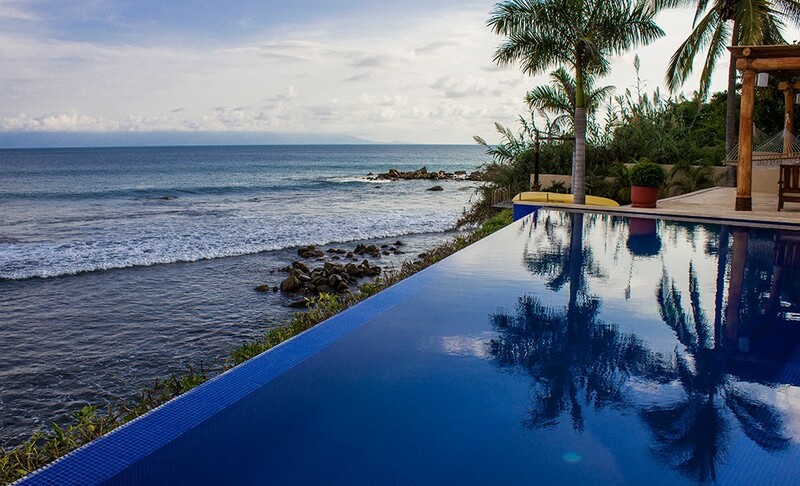 Located near Punta Mita on the Riviera Nayarit, this house is truly a treasure of the Sierra Madres, whose majestic landscape meets the ocean at our back doors. 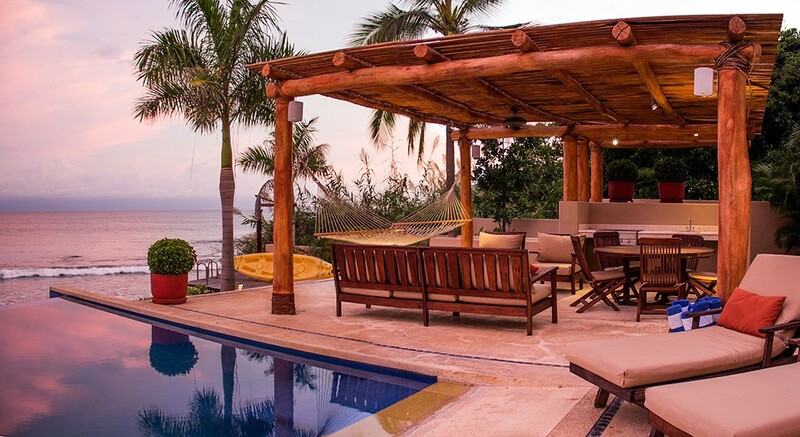 Just minutes from Puerto Vallarta, it enjoys generous, undisturbed views of Banderas Bay in complete privacy inside the secured gates of the exclusive Los Veneros community. We invite you to explore the serenity, the culture and activities of our region in luxury. 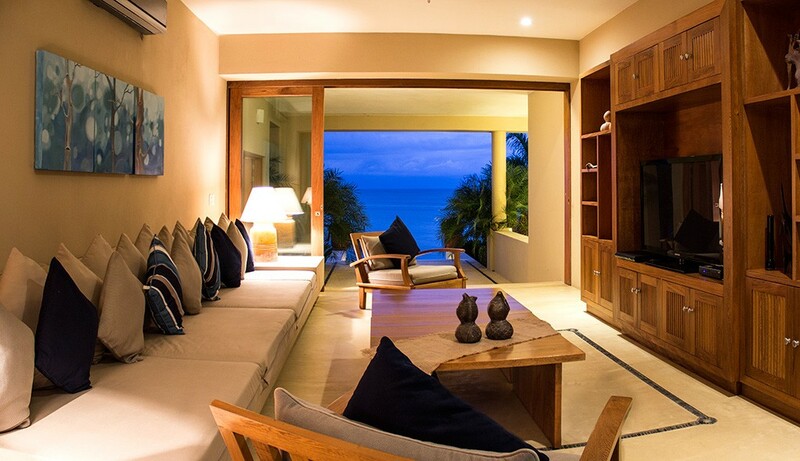 A covered terrace with comfortable lounges and oversized chairs make the perfect hideaway. 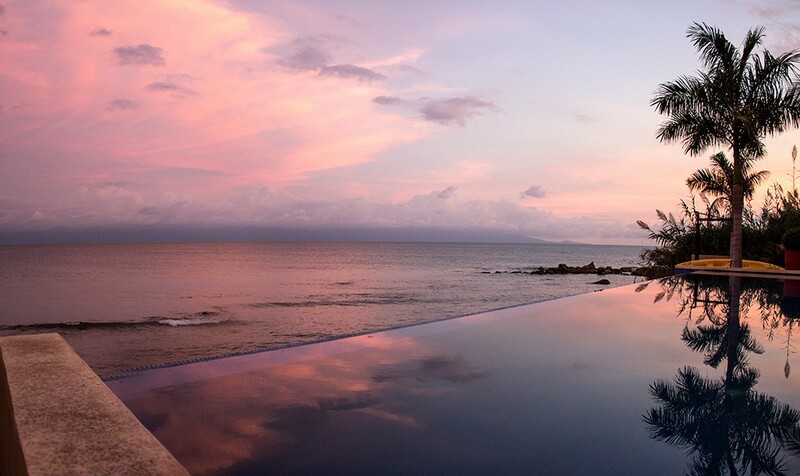 And, just steps from the pool and the beach, makes an enchanting setting for the outdoor dining experience. 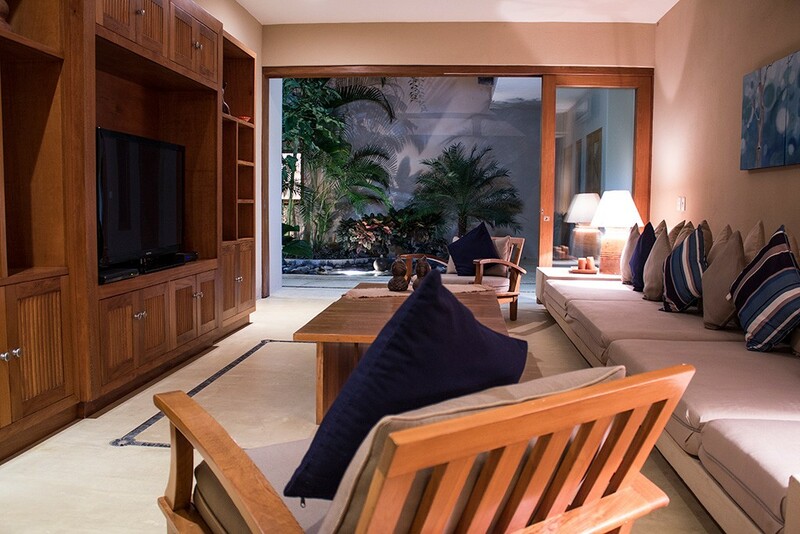 The inside living areas, featuring expansive floor-to-ceiling wood and glass doors, feels both spacious and cozy. Comfortable furnishings, inside dining for 10 and a fully equipped gourmet kitchen are adorned with cheerful Mexican art. All quarters have been created as inviting places for gatherings, as well as places to enjoy views of the ocean, pool and gardens. 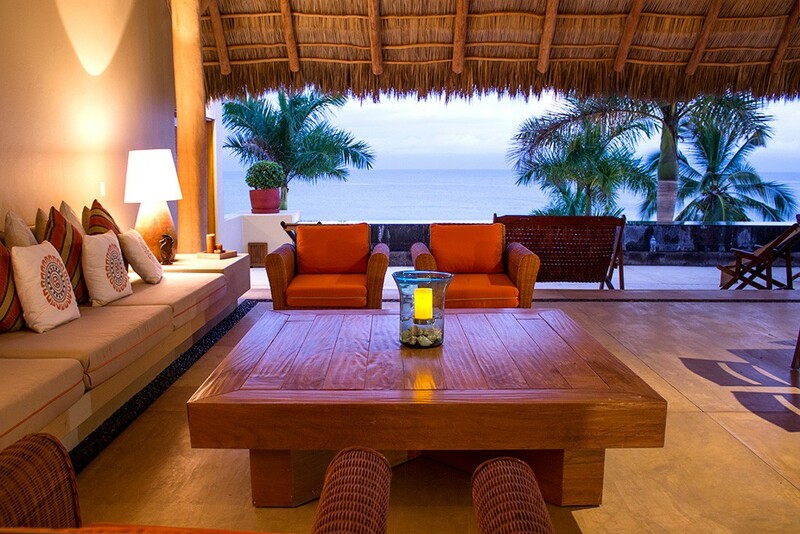 An outside terrace overlooking the pool and ocean complements the master bedroom, with its romantic canopy bed. There are two master bedrooms; one is located on the second floor, it features a king size bed and a private balcony, with views of the ocean and elegant palm trees below. 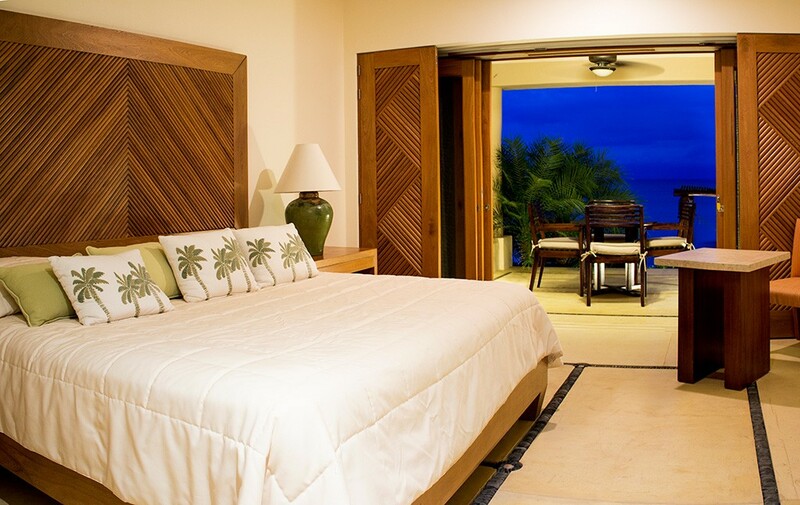 The second Master Bedroom on the first floor has a King size bed as well with stunning views of the Banderas Bay. The third bedroom has a king sized bed, the fourth bedroom has a queen size bed, and the fifth one contain 2 queen beds at garden level. 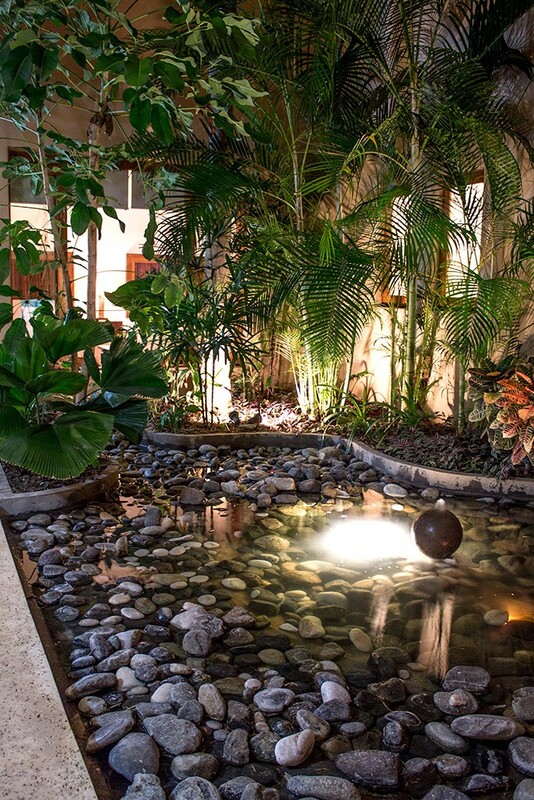 Flowering plants accommodate the private space. Completing your getaway it has all the necessary state of the art amenities. With air conditioning throughout, wireless Internet, satellite television, iPod docking station and stereo sound system, this house has every amenity needed for your vacation or special event. Bedroom 1: Master bedroom with a king-size bed, A/C, ceiling fan, access to the pool terrace and en-suite bathroom with shower, vanity and WC. 2 guests maximum. Bedrooms 2 & 3: Bedrooms with a king-size bed, A/C, ceiling fan, private balcony with ocean views and en-suite bathroom with shower, vanity and WC. 2 guests maximum. Bedroom 4: Bedroom with a queen-size bed, A/C, ceiling fan, private balcony with ocean views and en-suite bathroom with shower, vanity and WC. 2 guests maximum. Bedroom 5: Bedroom with a queen-size bed, A/C, ceiling fan, private veranda with wall length fountain and en-suite bathroom with shower, vanity and WC. 2 guests maximum.